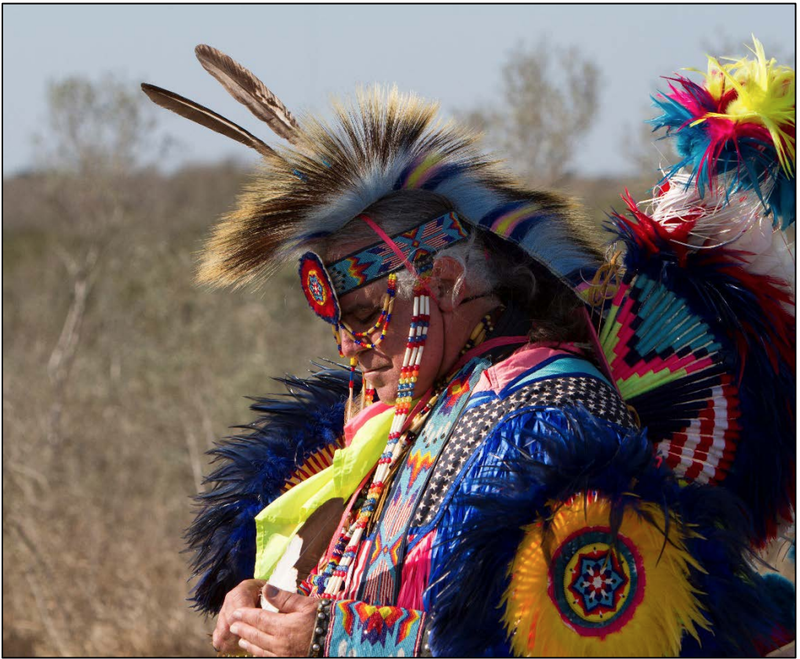 WASHINGTON (CN) – A Native American feather dancer asked the U.S. government Thursday to end its restrictions on tribes using eagle feathers in religious ceremonies. The petition by Robert Soto, vice-chairman of the Lipan Apache Tribe of Texas, comes more than a decade after an undercover federal agent raided his powwow and confiscated roughly 50 eagle feathers. Soto, who serves as pastor of the McAllen Grace Brethren Church, ultimately reached a settlement in 2016 with the government after he was threatened with fines and jail time. As part of the settlement, the government agreed to consider Soto’s petition to formally change the government’s policy toward members of Native American tribes who use eagle feathers in their religious practice. Under a 2012 memo, only members of federally recognized tribes are free to use eagle feathers in religious ceremonies. But Soto’s petition notes that even then, however, these individuals must apply for permits or endure long wait times at the National Eagle Repository, a Colorado warehouse where the federal government freezes and stores dead eagles. The law also allows members of federally recognized tribes to pick up naturally molted feathers, or to exchange birds or bird parts among themselves, but Soto says this limited protection is tenuous, as it comes from a 2012 memo that the government could rescind at any time. 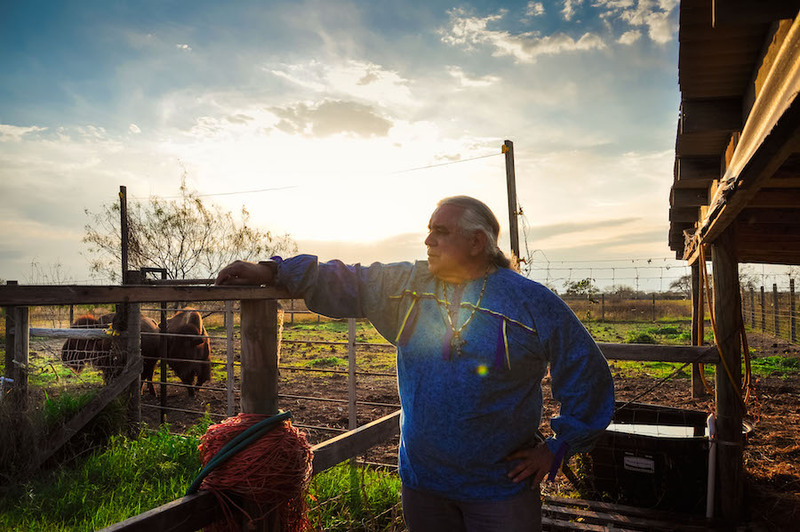 Soto is represented in by the nonprofit Becket in his 47-page petition, which he filed Thursday with the Department of the Interior. He says the current arrangement “leaves millions of religious believers in legal jeopardy” and violates the Fifth Amendment, as well as the free exercise and establishment clauses of the First Amendment. In addition to making the current policy an official rule, Soto wants a tweak that would protect “all sincere religious believers” who use eagle feathers, not just those who are members of federally recognized tribes. At the same time, Soto proposes the government should expand the National Eagle Repository and crack down on people who illegally kill eagles and other birds. The Becket Fund for Religious Liberty also represented Soto in the case that led to the 2016 settlement. Under the agreement, the federal government must publish the proposed rule change for public comment and has two years to decide on the request. The Department of the Interior did not respond to a request for comment on the petition.